First launched in 2006, the Artist Associate Scheme aims to provide a platform for intensive collaboration with an individual artist or group from different arts disciplines during the course of the season, when new ideas and initiatives are explored to expand beyond the horizon of classical music. We are proud that these artists have since continued to become pillar figures in their respective fields. We continue to work with them in different projects and together, we are building a cultural tomorrow. McDull trained for crunches under his mother. At the age of one, he started performing the art of crunching spring-roll, Swiss roll, escargots à la bourguignonne and shredded chicken roll. This year is McDull’s breakthrough! With the Hong Kong Sinfonietta, he will present his latest opus: Crunching Belly-Rolls in Crunches (world première). 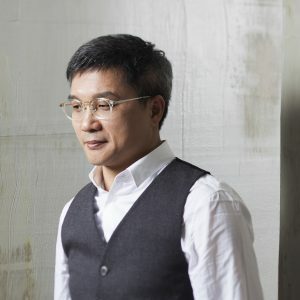 Widely recognized as the pre-eminent composer of Cantonese musicals – which have already won him six awards at the Hong Kong Theatre Awards, Ko is also a prolific film composer whose film scores have garnered a Golden Horse Award in Taiwan and a Hong Kong Film Award. In addition, his new music for classic Cantonese operas has also won critical acclaim. 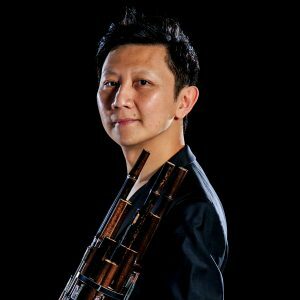 Following his collaboration with Yip Wing-sie and Hong Kong Sinfonietta in "The Passage Beyond In Concert" in 2014 and 2016, Ko has released a DECCA album of "The Passage Beyond In Concert", and has also collaborated with the orchestra in "The Amazing Filmphony" as HKS Artist Associate in 2018 . 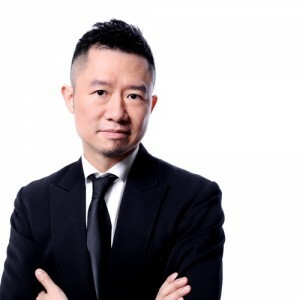 Currently Professor of Music at The University of Hong Kong, HKS Artist Associate 2016-2018 Chan Hing-yan is no stranger to Hong Kong Sinfonietta audience, as we have commissioned and performed his works at home and abroad in Europe, South America, Canada, New York, Taiwan, Beijing and Shanghai. Lauded for their subtle mediation between Chinese elements and Western idioms, Chan’s works have been heard around the world at festivals in Hong Kong, Edinburgh, Singapore, Melbourne, Germany, Budapest and Amsterdam. 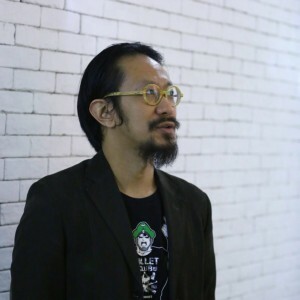 2015/2016 was the 10th anniversary of Hong Kong Sinfonietta’s Artist Associate scheme and for the first time we had a visual artist, Wilson Shieh, as our HKS Artist Associate. Born in Hong Kong, Shieh is one of the city’s most important contemporary artists and is well-known for his imaginative traditional Chinese gong-bi (fine brush) figure paintings. 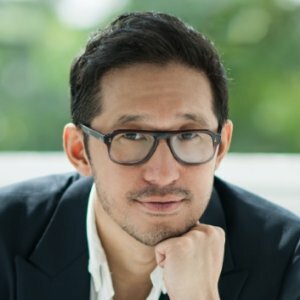 Award-winning theatrical actor, as well as a composer and musician, Chu Pak-him joined hands with Hong Kong Sinfonietta and Actors’ Family in 2014 and 2016, presenting the critically acclaimed local musical - The Passage Beyond in Concert. 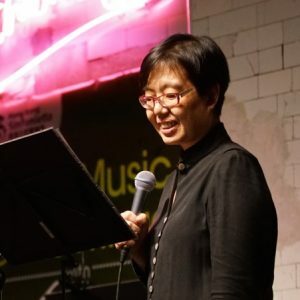 Mak Su-yin is Associate Professor of Music Theory at The Chinese University of Hong Kong and holds a double-PhD degree in Musicology and Music Theory from the Eastman School of Music. A Schubert scholar of international repute, she has published her research in major journals and university presses, and is recipient of the 2008 Emerging Scholar Award from the Society for Music Theory in the USA. Hong Kong Sinfonietta’s Artist Associate in the 2013/2014 season, cellist Wendy Law has appeared as soloist with renowned orchestras including the New York Philharmonic, Boston Symphony, Singapore Symphony, Russian Philharmonic and Juilliard Orchestra. Loo Sze-wang is the foremost sheng (Chinese mouth-organ) player of his generation in Hong Kong and a winner of many prizes. 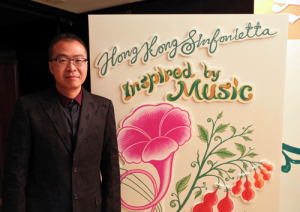 He has been Hong Kong Sinfonietta's Artist Associate in the 2012/2013 season and had given the world première of Chan Hing-yan’s sheng concerto "’Twas the Thawing Wind" (2012) and Ng Cheuk-yin's work for two shengs & orchestra, "Before the City Collapses" (2013). 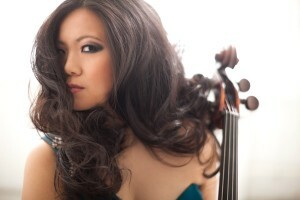 Loo Sze-wang has also joined the orchestra in several tours to Europe, South and North Americas and other cities. 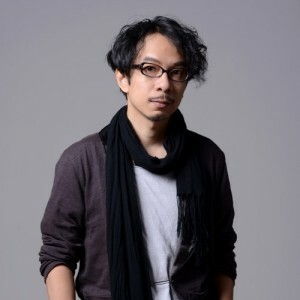 Multi-talented choreographer/stage director Yuri Ng has been Hong Kong Sinfonietta's Artist Associate for two seasons (2011-2013). Major productions include crossover productions A Soldier’s Story – The New Generation (2016), Ravel the Time Traveller (2012), La Valse Remembered (2012) and A Soldier’s Story (Expo Shanghai 2010 Hong Kong Week Closing Performance). 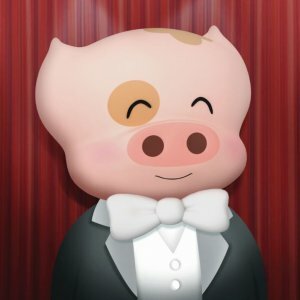 Yuri has also performed as a special guest in McDull . me & my mum (2015), "Know Your Ballet Music" concerts and "The Passage Beyond" in concert in 2016 and has directed a brand new crossover production of "Transfigured Night" (2017) . 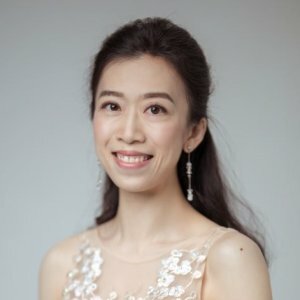 Being the first Hong Kong pianist ever to reach the final of the prestigious Chopin International Piano Competition in Warsaw, 2005, Colleen Lee has won a number of other international competitions and has since risen rapidly onto the international concert stage, sharing music with audiences around the world. She has collaborated with Hong Kong Sinfonietta in a variety of exciting projects ranging from concerto performances and chamber concerts to overseas tours and multi-media performances. 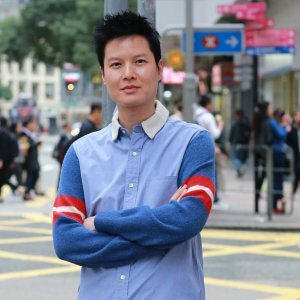 Associate Conductor (2013-2014) and Artist Associate (2009-2011) of Hong Kong Sinfonietta, conductor Jason Lai has conducted many great concerts and made great contributions to our educational initiatives. He was Assistant Conductor to the BBC Philharmonic from 2002 to 2005 as the winner of the BBC Young Conductors Workshop. Apart from conducting in Europe and Asia, he is also a broadcaster for the BBC and a keen educator. 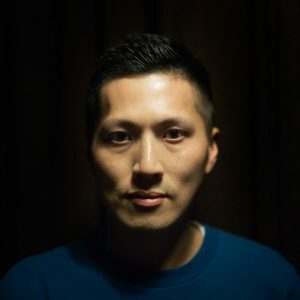 Composer/multimedia artist Samson Young wrote two new works for the orchestra during his tenure: Afterglow (2008) and Electric Counterpoint (2009) for Nintendo Gameboy, both written for orchestra and electronics. He has also composed and gave artistic direction in a few projects during the orchestra’s residency at ArtisTree, including the première of an arrangement of Messiaen’s Twelve Contemplations on Jesus Christ and Mystical Love (2011), and Electric Kinderszenen for piano, site-specific installation & electronics with pianist Colleen Lee (2010). He also gave artistic direction to Know Your Mendelssohn (2009) and Hit TV Music Themes (2010), enriching the programmes with a spectrum of multimedia ideas. Hong Kong Sinfonietta's first Artist Associate, Ng Cheuk-yin, wrote several works for the orchestra. These include Up Among the Stars (2006), Fly (2007), and arrangements for several special projects. He also showcased his talents as a performer in HKS McDull Music Project 2 (2006) and McDull : A Sentimental Little Christmas (2014). In 2013, he wrote a double sheng concerto Before the City Collapses for the orchestra in the Hong Kong Arts Festival concert, which he himself also performed as one of the sheng soloists together with Loo Sze-wang. Ng has also curated a distinctive concert for our 'Beyond' Good Music @ The Fringe series in 2016.